(Rome, 22 February 2016) In the framework of the UniGov project, coordinated by An-Najah National University, Palestinian Universities shared their experiences and feedback on their process of modernization of practices on university governance with Italian, Irish and Portuguese partners during their third partnership meeting in Ljubljana, Slovenia on last 13-14 February, hosted by Ljubljana University. The focus of the debate permitted to collect experiences and feedback on the ongoing online training concerning university governance and quality assurance that the Palestinian universities have started in December 2018. Such training is working to improve the skills of higher administration officers, deans of faculties, officers working in planning, development and quality assurance and other leading personnel. It approaches several topics related with university governance from institutional governance to academic governance, human resources autonomy, accountability and management techniques including strategic planning. The online training has been accompanied by a face-to-face training hosted by An-Najah National University in Palestine. Sixteen representatives from each Palestinian university attended the 5 days of training aimed at enabling participants to conduct self-evaluation using a diagnostic tool and to ensure the best application of the evaluation process. As a result of the whole training package, both online and face-to-face, the participants will be aware of all governance terminology and have read several good governance frameworks. 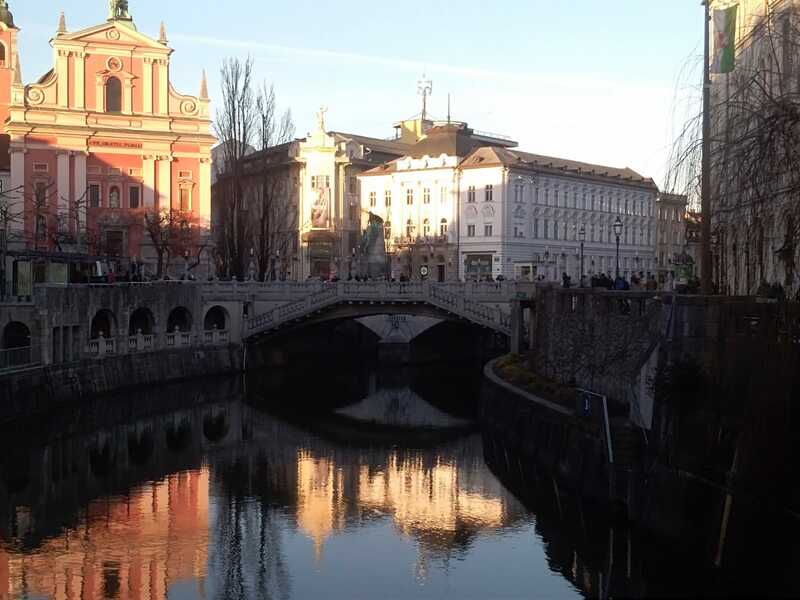 On the 15 and 16 February, side back the partnership meeting, there was a field visit in the University of Ljubljana. The Universities had the opportunity to meet the director of the quality assurance centre in Ljubljana university and the assistant of the Secretary general of the University to see in practice the tools and the strategic plan of the university in terms of quality assurance and university management. The partners’ meeting held in Slovenia allowed the Palestinian participants to share their views and perspectives on how to improve their governance practices and set up the basis for the organization of the next field visits that Palestinian universities will conduct in the University of Cork in Ireland, in the University of Siena and in the University of Evora.